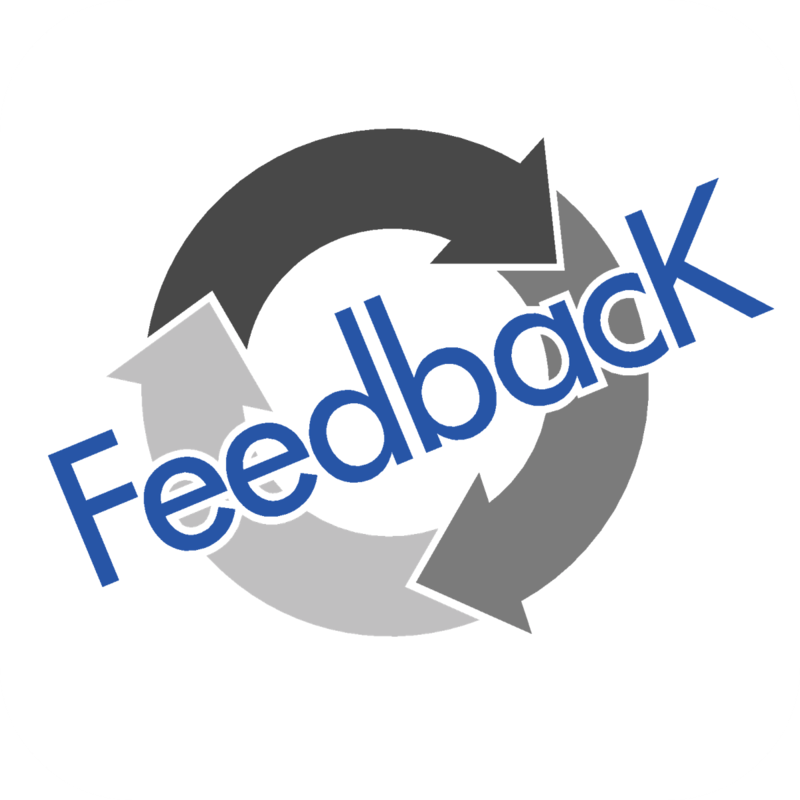 FeedbacK Coach Online – Beta goes live! 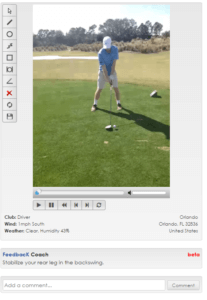 When a FeedbacK member uploads a video to the online FeedbacKClubhouse they will receive INSTANT Coaching! Copyright © 2017 FeedbacK Enterprise LLC All rights reserved.